Looking to get into the rewarding hobby of beekeeping? Start here! 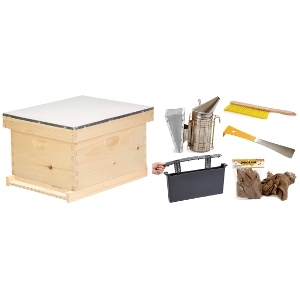 This Little Giant Beginner Hive Kit has all the basics to get you started. The Hive comes pre-assembled for easy set up and use. The Beginner Beehive includes: telescoping outer cover, vented inner cover, 10-frame 9.5 inch deep hive body, 9.125 inch wooden frames with wax-coated black plastic foundation, solid bottom board and entrance reducer. 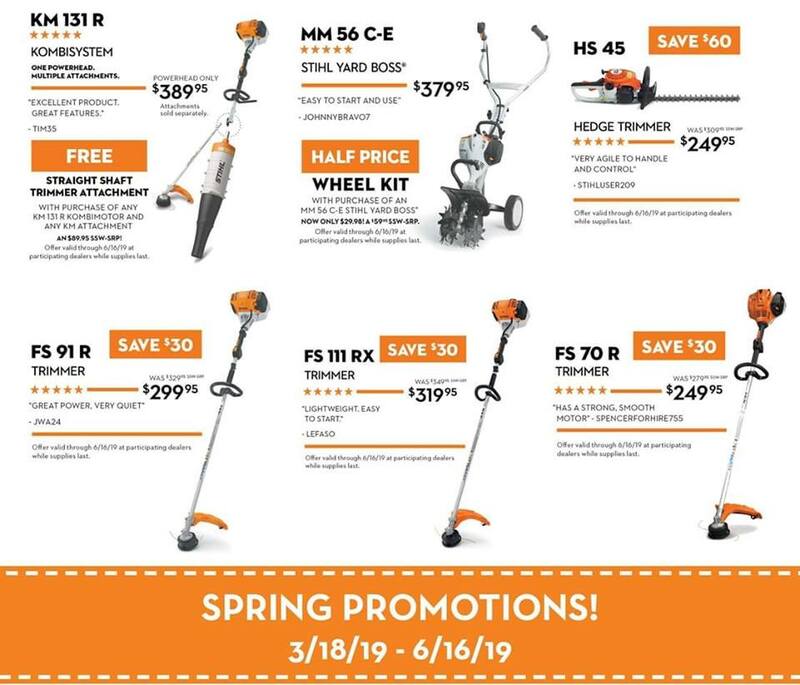 You also get a smoker, smoker fuel, bee brush, hive tool and frame feeder. Bees and other supplies must be purchased separately. This feature-packed Kit includes almost everything you need to start keeping bees!